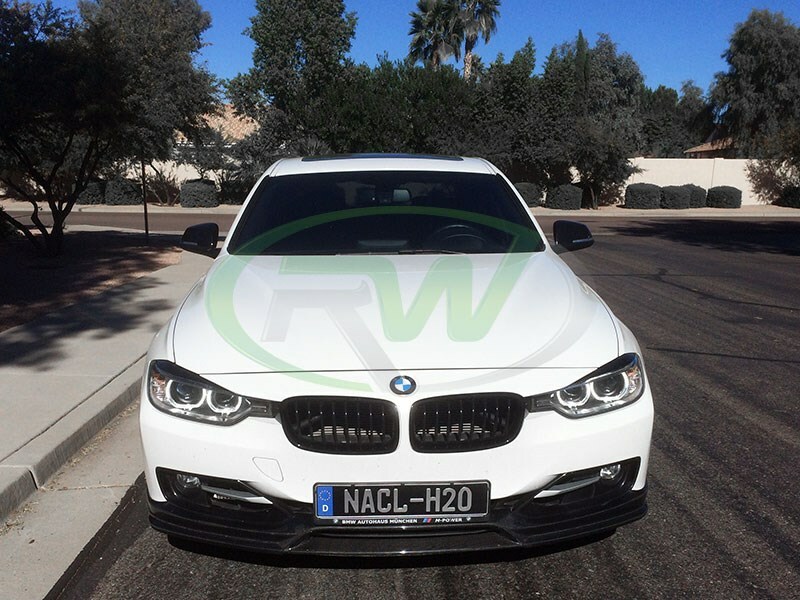 These carbon fiber eyelids for your F30 or F31 BMW are a great exterior addition no matter your style. 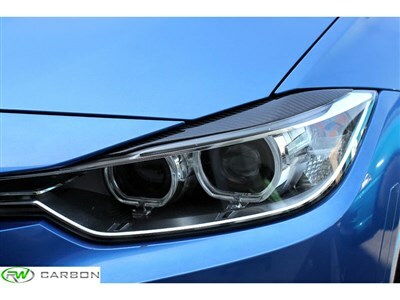 These eyelids are crafted from FRP that is then overlayed with genuine carbon fiber for a high-class appearance. Installation can be completed in minutes, by any enthusiast, and does not require any tools. These F30/F31 Carbon Fiber Eyelids are the perfect finishing touch for your vehicle! 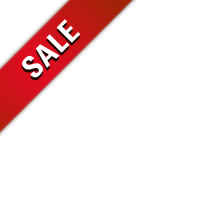 They install using double sided tape which will be included with your order. 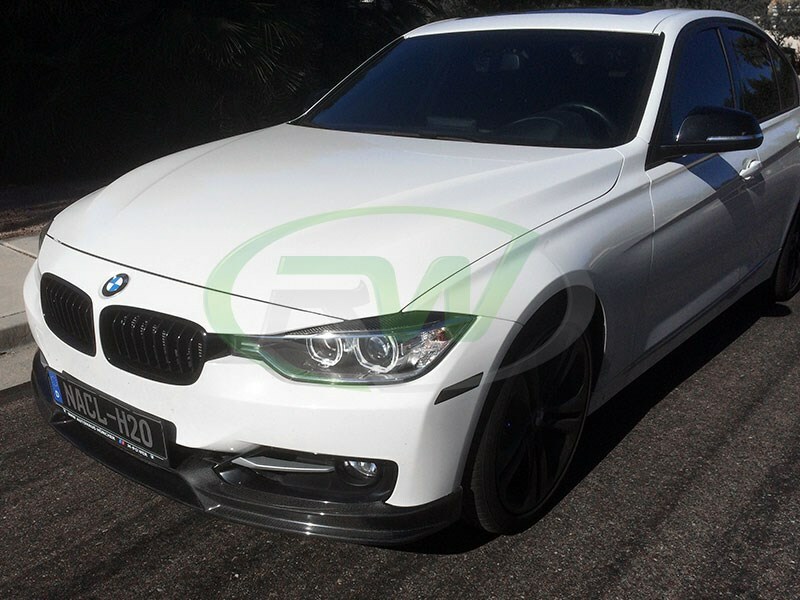 Fits 2012+ BMW F30, F31 320i, 328i, 328d, and 335i. 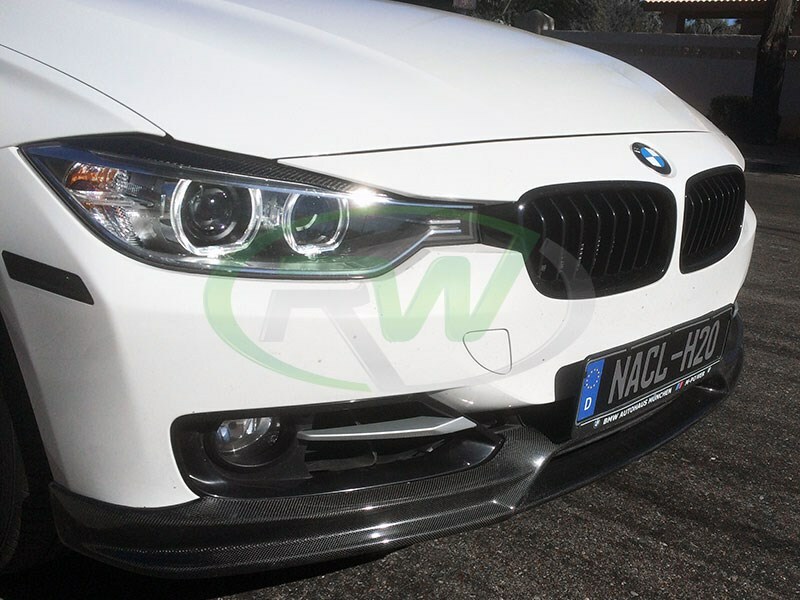 These BMW F30 eyelids install using 3M double sided tape and should not take more than 15-20 minutes to install.